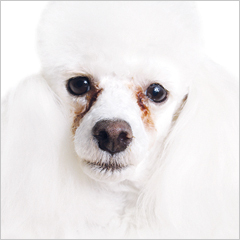 Tear staining in dogs and especially small breeds is common and treatable when the right product is used. The first step in treating tear stains is to determine the source of them, because they may be easily corrected with changing your dog’s diet. 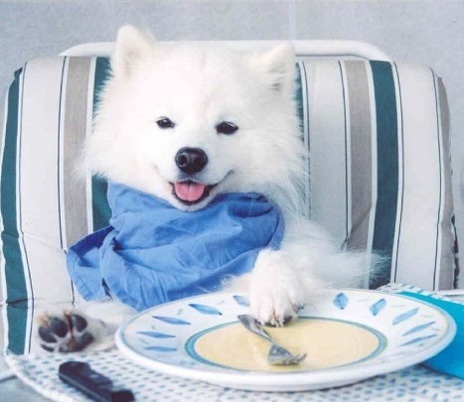 Some dogs may need a veterinarian to determine the source. Other causes involve bacteria and yeast infections which require prescription medication from your veterinarian. Dr. Gayle McHugh, a Virginia Beach, VA veterinarian, recommends “Diamond Eyes”, a commercial product or club soda. She says uses these topically and they will provide the best results. Some other ones recommended by her for internally use are-“Angel’s Eyes or Angel’s Glow” (oral commercial products that contain an antibiotic). Giving bottled or filtered water, to the dog also helps. 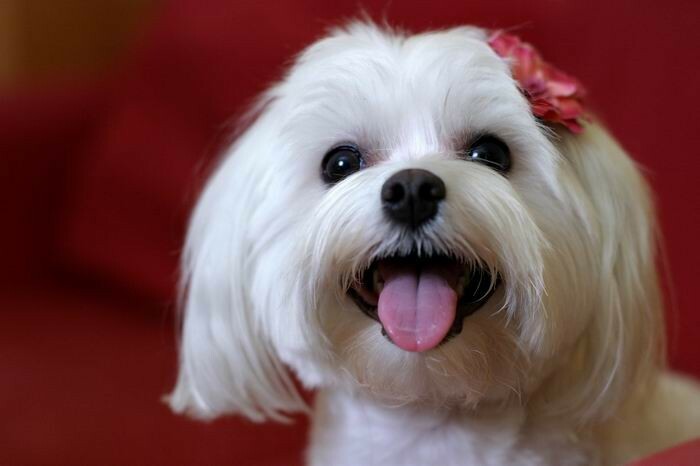 Most often, a pup’s tear stains are caused by blocked tear ducts or excessive hair around the eyes. 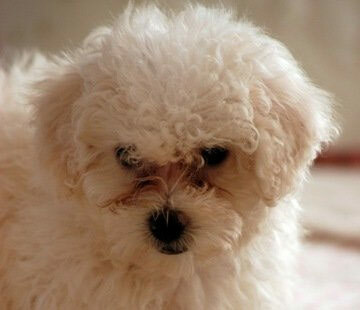 Tear Stains are most common in breeds such as Maltese, Bichon Frise, Pekinese, Poodles, and Chihuahuas. 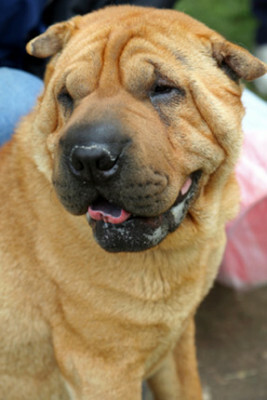 It’s not just fluffy white dogs that are affected – other breeds suffering from tear stains include Bulldogs, Cocker Spaniels, Sharpei and even some of the larger breeds, such as the St. Bernards. The best thing to do is to try a few remedies and see which one best suits your breed, and soon enough your dog won’t be howling the tear stain blues any longer! 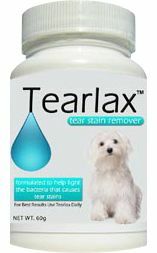 • Add Tearlax to your dog’s food. It’s the first and only product developed with all natural ingredients to eliminate tear stains and improve your pet’s health. Results can be seen within 2-3 weeks. 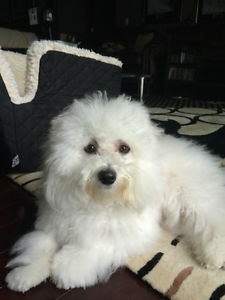 • Keep your pet’s hair/fur well groomed and clean the area around your dog’s eyes twice a day with a damp wash cloth. 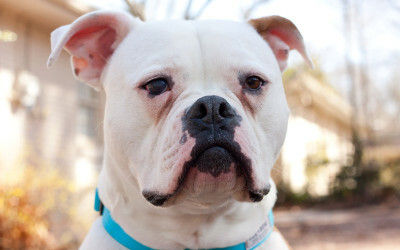 • Try an easy tear stain home remedy using mixtures of milk of magnesia, corn starch and peroxide (be sure to get the exact formula and amounts of each ingredient from your vet or pet-expert before using on your pet). • A product called, ornacyclene, usually used for birds, mixed in your pet’s water, can also do the trick (again – be sure to get the exact formula and amounts of each ingredient from your vet or pet-expert before using). 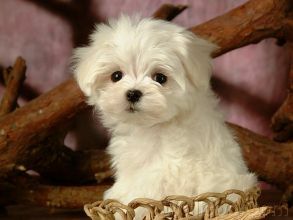 For the Best the Pet Lifestyle and animal welfare has to offer follow Wendy Diamond on Facebook,Twitter, and right here at AnimalFair.com! Previous articleAdopt Me! Take Cristal Home With You Today!